Marsh, James H.. "White Pass and Yukon Railway". The Canadian Encyclopedia, 24 January 2014, Historica Canada. 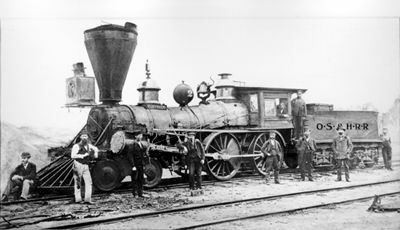 https://www.thecanadianencyclopedia.ca/en/article/white-pass-and-yukon-railway. Accessed 21 April 2019.